"We'll Drive You To Drink!" Click Video Above To See The Fun! 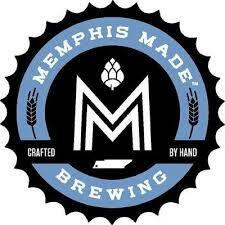 ​The Memphis Brew Bus is a Saturday afternoon trip into the amazing Memphis Craft Brewing Scene. 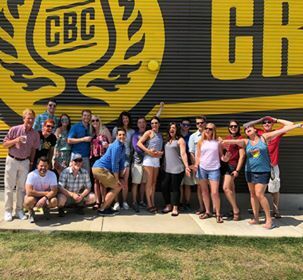 Visit 3 local craft breweries for tours, talks with the brewers and of course a beer at each stop. 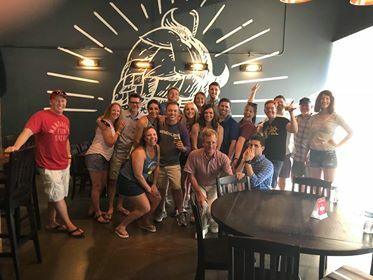 DJ Ric Chetter of Radio Memphis has recorded a lively narration during our travel time with beer trivia, beer history and local Memphis Indie music. 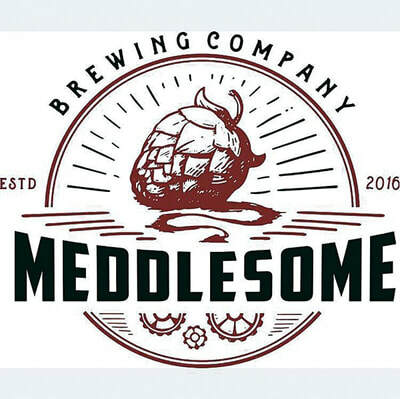 Join us for a 3.5 hour tour and tasting at 3 local craft brewers and hear the stories of how they got started, their brewing techniques and signature brews. Each stop includes a beer with water and snacks on the bus. We will have ample time at each stop if you would like purchase additional brews or food. Join us for a unique all-inclusive afternoon showcasing the booming Memphis craft brewing scene. 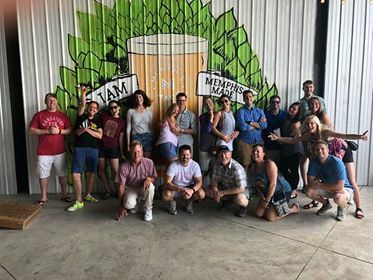 We offer Saturday afternoon and private tours which will give you a behind-the-scenes look at Memphis brewers and samples of their finest brews. Our knowledgeable guide and non-drinking bus driver entertain along the route. The tour round trips from The Broom Closet at 546 S. Main, Memphis in the Arcade building. There is free street parking and a free lot for our building. We suggest catching an Uber, Lyft or cab or having a friend or loved one drop off and pick up, so you can enjoy the tour without worry about driving. Water, Snacks and a Cooler for Your Purchases On The Bus! We'll Drive You To Drink!